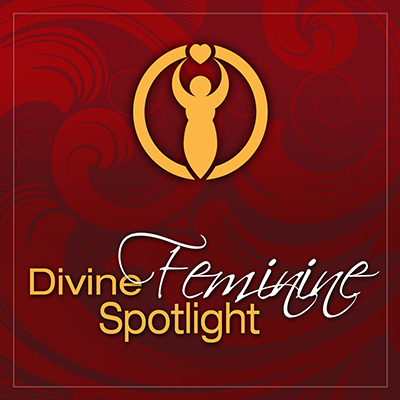 Welcome to the Transformation Goddess: Divine Feminine Spotlight. I'm your host Shann Vander Leek, founder of Transformation Goddess and the Goddess Talk Sessions. Today it's my honor to introduce you to Chanel Baran,originally featured in the 2016 Goddess Talk Sessions. Chanel Baran is a greatly inspired 25 year old Visionary Photographic Freelance Artist. Born, raised in the beautiful Wet Tropics of Cairns, Far North Queensland, Australia. She is currently living in the magical Byron Bay, Australia. She graduated James Cook University with a Bachelor Degree in Photography. For the past 5 wondrous years she have been passionate about travelling the world and truly taking the time to discover who she is, what her gifts to this planet are and to understand why she is here. Chanel has explored many parts of world around her and also the world within herself. This Goddess Shines!